People create blogs for different reasons. 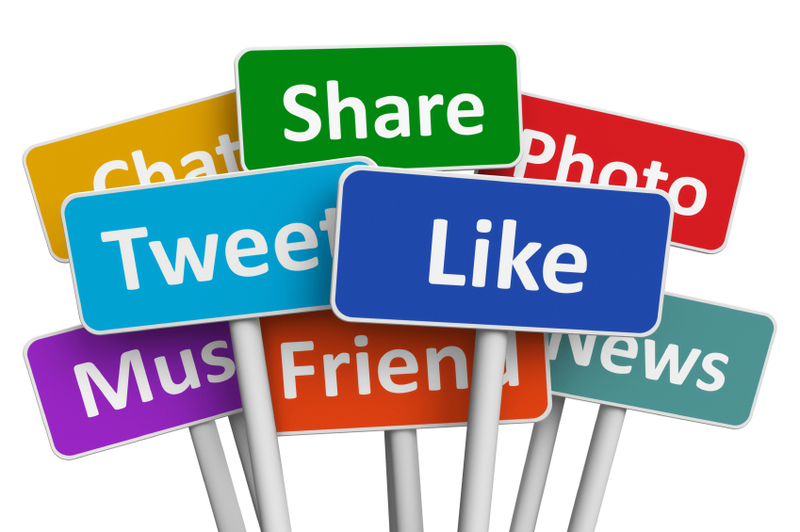 Businesses use blogs to share relevant information with consumers and to draw attention to their company. Individuals use it to share their life story and how to and instruction, or information they find interesting with the world. Some people even write private blogs for their own personal use. 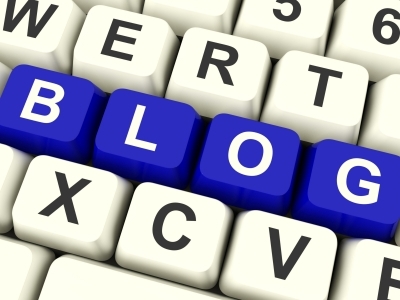 The blogs are as diverse as the people who write them. If you've spent any time at all on the internet, you've probably read a lot of blog posts. There's a good chance you've written some blog posts or even manage your own blog, too. Did you know that there are many benefits to blogging? Find your Niche. What do you enjoy talking about? What interests you? What do you have knowledge in ? What would you like to blog about? I have a few. Reviews, finding deals and freebies to pass on to my viewers. Honestly any subject that comes to mind that I would like to blog about and share. Here are some ways you can improve your life with blogging. Writing blog posts often requires lots of research, which involves a great deal of reading. The more you read, the better reader you become. The same is true with writing. The more you do it, the better you get, so it makes sense that blogging will improve your reading and writing skills. I started having a hard time writing and I still do. Writing is a insecurity of mine but I enjoy it and will keep blogging. The more I write the better my content will be. Blogging gives you an opportunity to express yourself by writing about the things you have a real passion for and that helps to get the creative juices flowing. It gives you an emotional outlet where you can openly express the way you feel. It also helps you find your own unique style of writing and teaches you new ways to express yourself. Interacting with others who share an interest in your blog will push you to continually improve and broaden your way of thinking. This will ultimately improve your creativity. For this reason, blogging also encourages you to find new, interesting ways to present your information so it can even encourage you to try new things like creating videos or podcasts. Writing blog posts puts you in touch with and allows you to connect with people that you would not normally meet. It gives you a chance to form friendships with others that are passionate about the same things that you find interesting. It provides you an opportunity to discuss topics of interest, share your opinions and hear the opinions of others, whether you have a small community made up of twenty or thirty people or a large one with thousands of viewers. If you have a small business, blogging can help you gain expert status in your field. 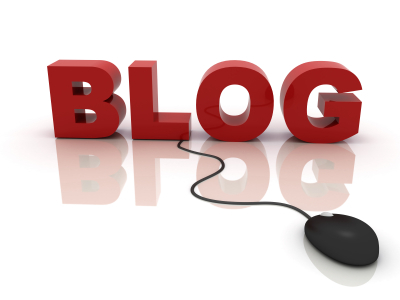 Use blogs to provide readers with valuable information that will improve their quality of life. For example, you can write about common problems consumers have with certain products and offer a solution for those problems. By sharing your expertise through blogging, you are building trust and growing your online community and that will help people see you as an expert in your field. The more people that read and interact with your blog will also improve your search engine ranking and help you gain expert status. 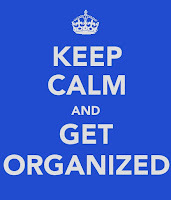 Staying organized is a vital part of being successful and writing blogs will help improve your organizational skills. You will be accountable for keeping your blog site up and providing your readers with fresh, new content regularly. 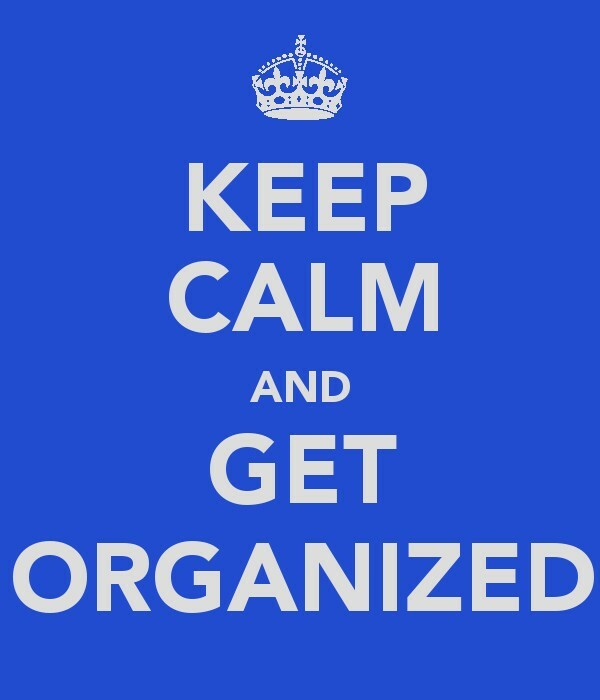 In order to do that, you have to stay organized and follow a schedule, which will also help you in other areas of your life. Regardless of your reason for writing blog posts, it can help improve your life in many different ways. It can help you grow and learn personally by challenging yourself to learn more about the subjects you’re passionate about. Anyone can become a blogger, regardless of your writing skills. If you’re searching for a new, interesting way to improve your life, now is a good time to try blogging! I will be posting weekly what I have learned about blogging, reviewing etc. All true- I really should get back into it regularly now that I have my medical issues (mostly) under control. Thanks for sharing. I do not own a blog (I help my mother with blog about brain injury); however, I think I might start my own. Thank you for sharing. I give credit to anyone who has a blog and nurtures it. I tried blogging, and after a couple of weeks I stopped, because I had no idea how much work it is to create quality posts! I just didn't have the time, but do agree on all your points. I'm not a good writer so i appreciate your encouragement with that. I agree with you! I started blogging as a hobby. It's an outlet for me to keep my mind busy and productive. Sure enough, blogging makes me make many friends and learn along the way.